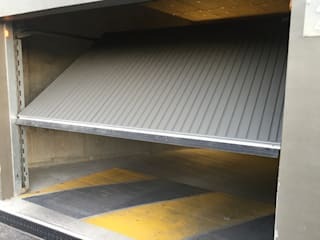 Our Garage Doors Cape Town company is an accredited organization that is hell-bent on providing quality solutions to residents and businesses in Cape Town. We have a team of highly qualified and experienced technicians to handle your garage door custom design, new installations, replacements, and repairs. The experts are always ready to listen and offer their expertise when called upon. 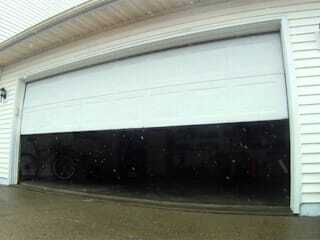 We are the best service providers in garage door automation and maintenance. 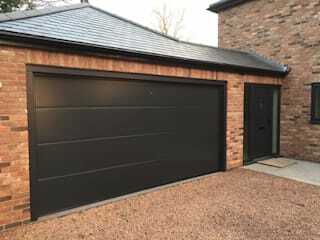 There are plenty of garage door designs available in all manner of colours and materials. From hardwood, aluminium, to steel. There is something for everyone. Call us today on +2787 550 3151, and get a free quote.